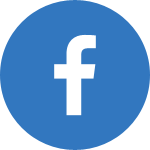 The Hillsboro Symphony Orchestra welcomes you to its family of local musicians: A group who enthusiastically gives of their time and talents in order to share their love of music with the community. We are pleased to invite you to our 18th concert season. Performances this year will take you on a musical journey through the past, present and future. Join Us For The 2018/2019 Season! 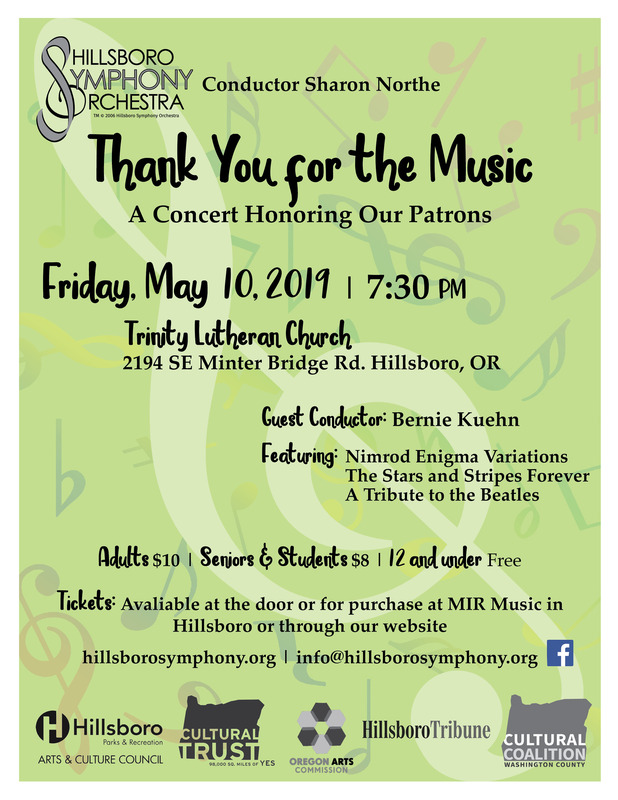 The generous support and donations from the community are what keeps the Hillsboro Symphony Orchestra viable. We are an orchestra who continues to grow not only in the number of musicians, but also in our musicianship. We continue our goal of building our library of music and are thankful for the loaning of music from area organizations.